Introducing charm and charisma in this cute and cozy Cape Cod. Nestled in Highland Estates this home is convenient to West Shore Schools and Shopping. 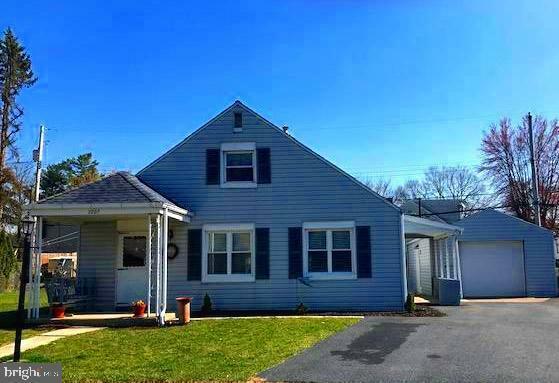 Updated home offers 2/3 BR/ kitchen appliance package/Formal LR & DR plus a detached garage. This well -kept family home youve been searching for is finally here!